We will keep you rollin & We Do preventive maintenance. 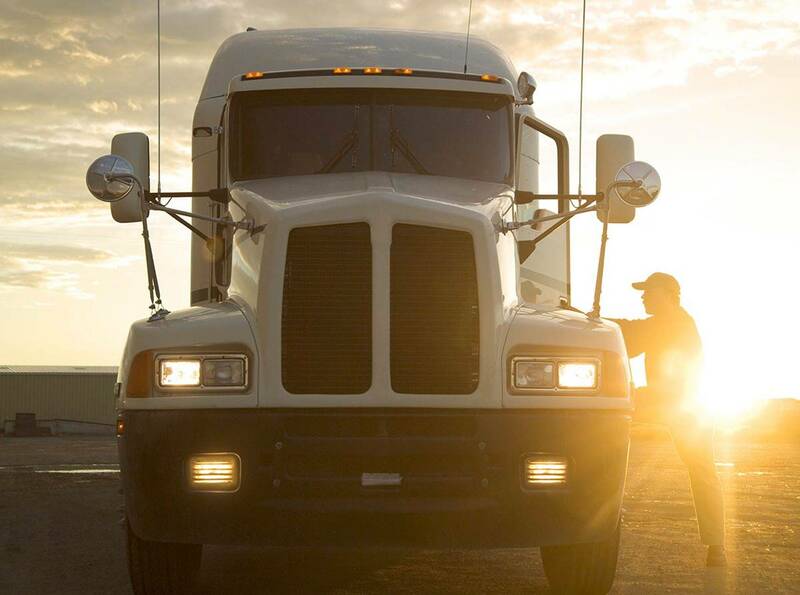 We offer fleet service and Roadside for semi trucks as well. Even I (a woman) gets greasy. Whether your vehicle needs routine service or emergency repair, you can trust us We are a mom and pops business with a caring heart. We're a family-owned, shop with old-fashioned values. Like honesty and integrity. We cater to our customers. With services like roadside assistance, fleet,welding, fabrication and home/office oil changes, you can count on us - wherever and whenever your car or truck needs help.